Fiona is a member of the GM LEP Board, representing culture, recently appointed to the newly created GM Cultural Steering Group, and is a member of the Marketing Manchester Visitor Economy Board. 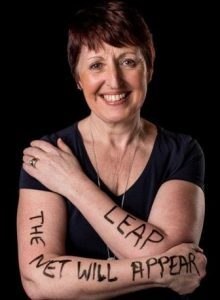 Having spent 2 years as Business Director of the Octagon Theatre, Bolton – one of the UK’s premier full producing theatres in the North West, Fiona understands the impact culture can bring to a highly diverse community and local economy. Prior to joining the Octagon, Fiona led the Northern operations of the global management consulting company, Accenture, as well as leading their global client division for Hospitality, Retail, Life Sciences and Infrastructure. She was also Prince Charles’ ambassador for socially responsible business in the North West.